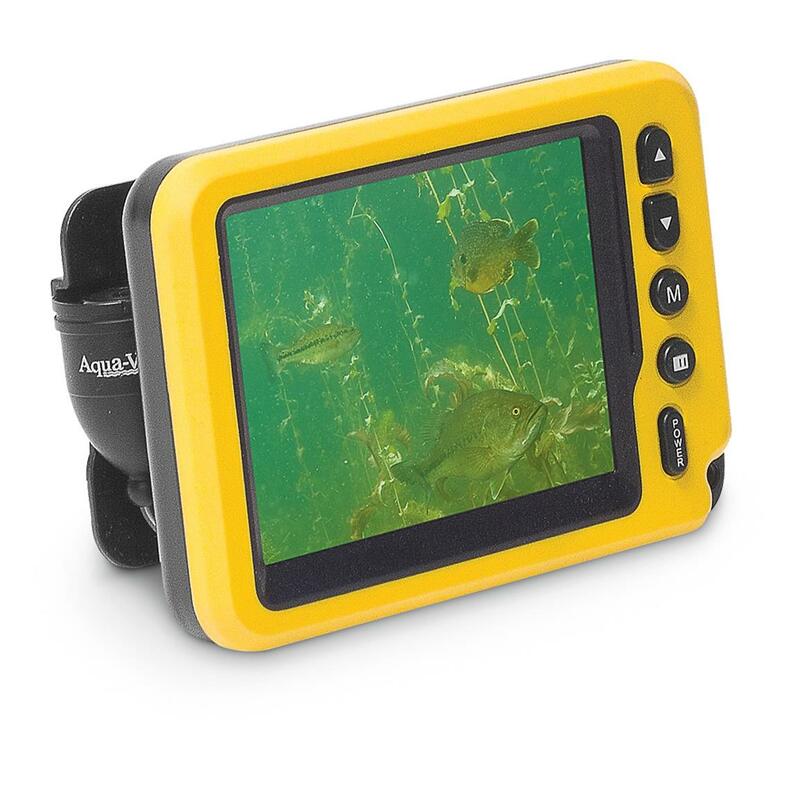 Here’s a great price on this Aqua-Vu Micro Plus Camera and new customers can even get another $50 off. Grab one while it’s On Sale! 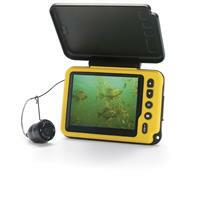 Check out these great camera deals we were able to fish up around the web. 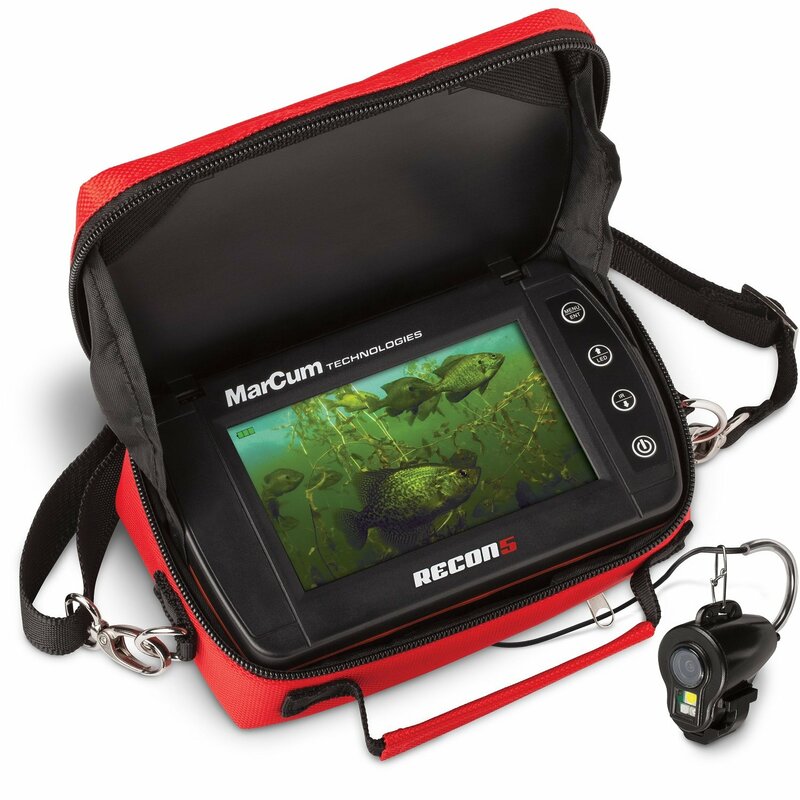 Whether you’re a Marcum-Guy or an Aqua-Vu guy, hole-hopper or ice castle fisherman, we’ve got something for everyone. Get in here!